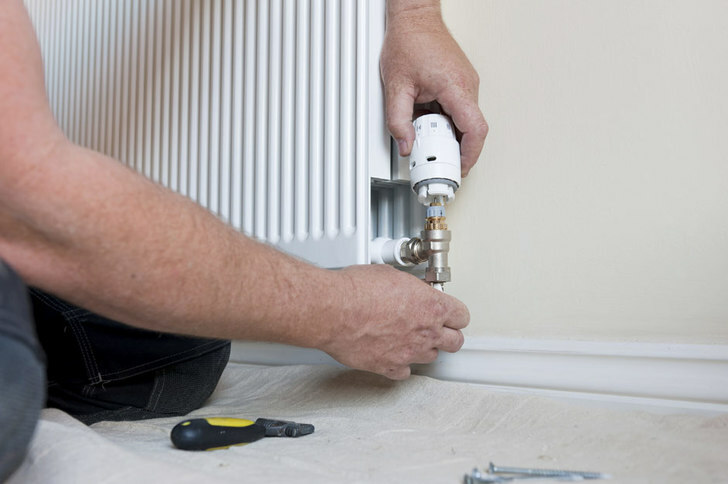 Whether you require a boiler installation or a complete central heating installation we have friendly, Gas Safe and OFTEC registered engineers with available appointments. Depending on your heating demands we recommend boilers that are high quality along with a good reputation such as Baxi Potterton Main, Valliant and Worcester. We also specialise in condensing boilers which are more efficient and can save you up to 12% on energy bills.